Yes, you heard it right! 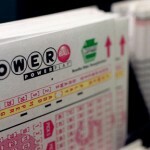 Powerball lottery officials estimate that the June 6 Powerball lottery draw will have a staggering $ 177,000,000 as it jackpot prize. 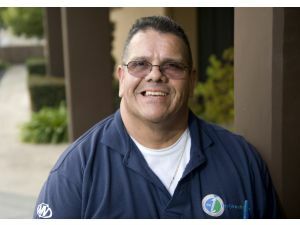 This is the highest amount for any US jackpot prize ever since the epic $656 Million Mega Millions jackpot earlier in the year. 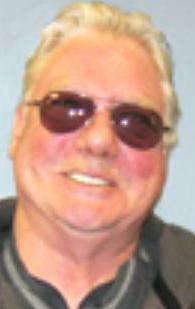 The current jackpot prize is an accumulation of several rollovers from the past lottery draws. 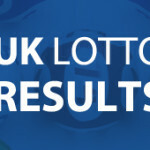 None of the players from the Saturday’s draw was lucky enough to match the winning numbers. 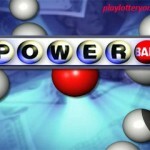 The winning numbers from the draw were 9, 10, 17, 29, and 45 with the Powerball number being 33. The closest players got to the jackpot prize was by three tickets matching the five main winning numbers. Each of the ticket will scoop the one million dollar second tier prize. All eyes will be on the midweek draw to see whether players will be able to match the winning numbers from the draw. 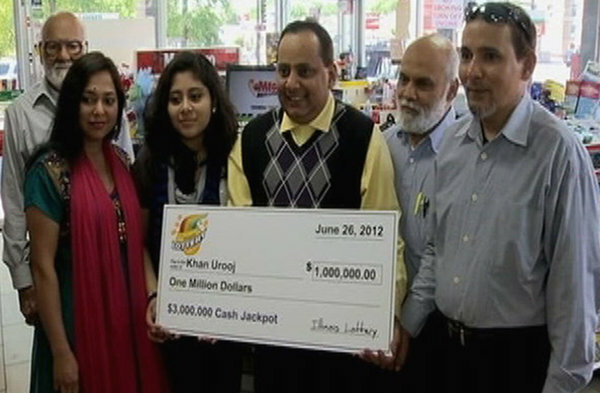 The last time a Powerball lottery player scooped a jackpot prize of a similar magnitude was on April 25 when a Pennsylvania player took home $173 million in winnings. Onto other news, none of the Euromillions players matched all the winning numbers from the Friday’s draw. 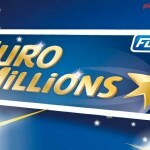 Consequently, the €120,000,000 jackpot prize will roll over to the Tuesday’s draw. 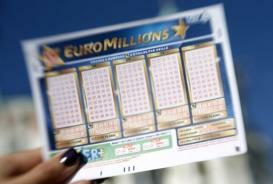 EuroMillions lottery officials estimate the next draw to be worth a whooping € 132,000,000. Last week’s rollover was the tenth in a row for the popular transnational lottery. 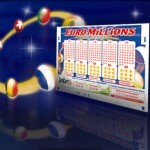 With the lottery fever high, EuroMillions officials expect a boost in the lottery ticket sales. Players can beat the long lottery queues by purchasing their lottery tickets online in time for the epic draw.